Please register before 12 July at http://goo.gl/forms/bLDeSOALs6a7H39H3. 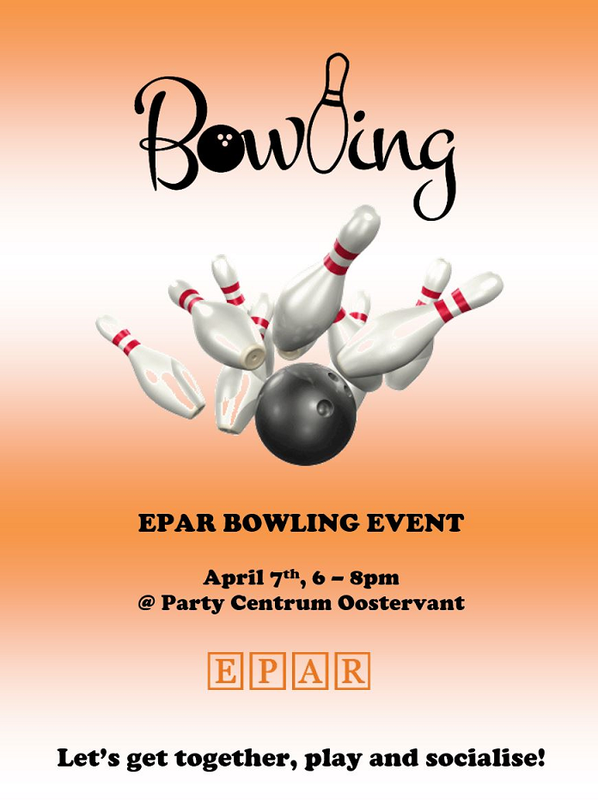 For our next social event we organise a bowling evening on the 7th of April. 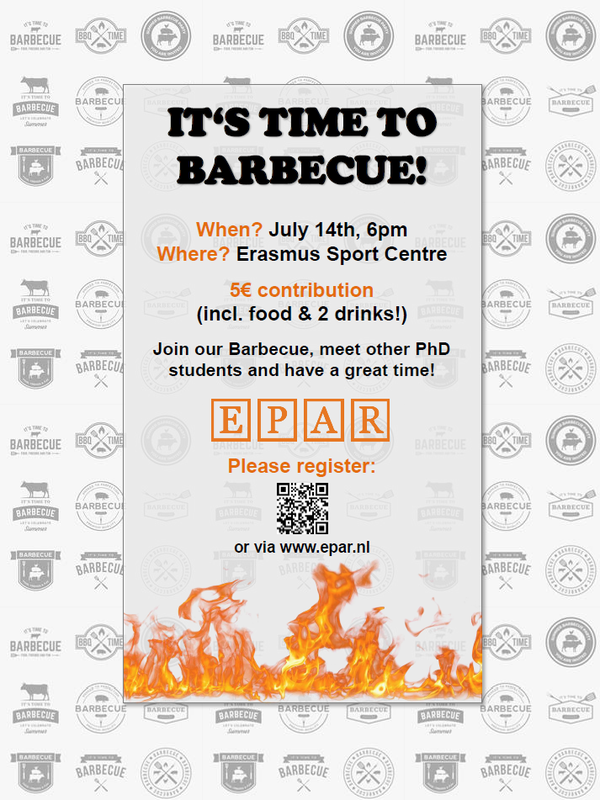 So save the date and come have fun and a drink with your fellow PhDs next month!